Famous for its rich Buddhist culture, Sri Lanka has many pilgrimage sites and temples. Surrounded by seas, the country has clean, clear coastlines for perfect beach vacation. Experience the rich fusion of colours and culture in the wonder of Asia, Sri Lanka. Discover the rich animal diversity in this densely populated wildlife hotspot. About festivals in Sri Lanka, it is often said that the country knows how to celebrate in the grandest way possible. This is the main reason why tourists come to the wonderful destination. While observing the festivals, tourists can not only observe the country’s rich culture, but also see the magnificent way of festivities. Full moon nights or Poya and colourful parades or Perahera are the signature experiences of festivals in Sri Lanka. along with other cultural delights. One can enjoy the city tour of heritage and culture and explore the rich and exciting vibe. 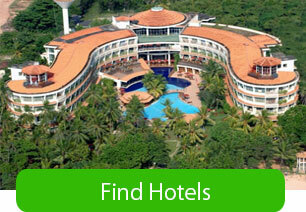 Or even go for offbeat travel options of spa and culinary tours in the city. 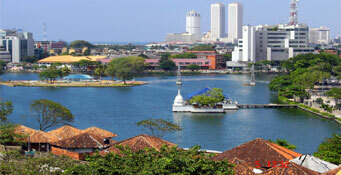 The more you explore Colombo, the more it will engulf you.